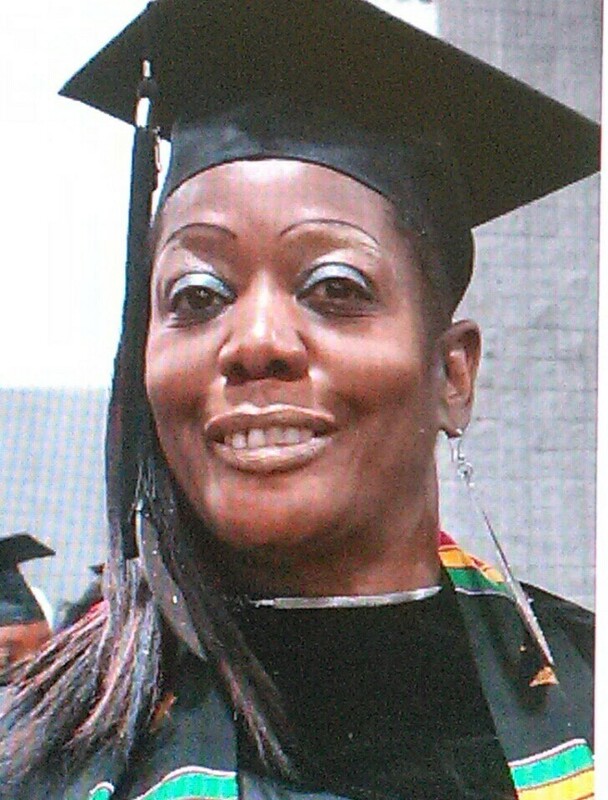 Yolanda recently earned her associate’s degree in corrections administration from the University of the District of Columbia. The process took three years of determination and hard work. What makes her achievement even more impressive is the fact that she was homeless for the entirety of her studies. Yolanda worked as a Special Police Officer in Washington for more than a decade and decided to pursue the associate’s degree to further her career in a field she enjoys. “I wanted to say ‘I went to college,’” she said. Her accomplishments and work ethic seem to surprise her. “I don’t know how I’m doing it, but I am,” she said. Yolanda is continuing her education over the next year and a half in order to receive a bachelor’s degree. She is also looking for employment opportunities so she can work on the weekends or at night. “I’m tired of going from house to house and place to place,” she said. Her long-time dream is to open her own business – a center for women and men in the region who are survivors of domestic violence.